Trying to figure out the perfect Valentine’s Day for you and your significant other? BEST-VIP can help make your day perfect no matter what you decide to do. 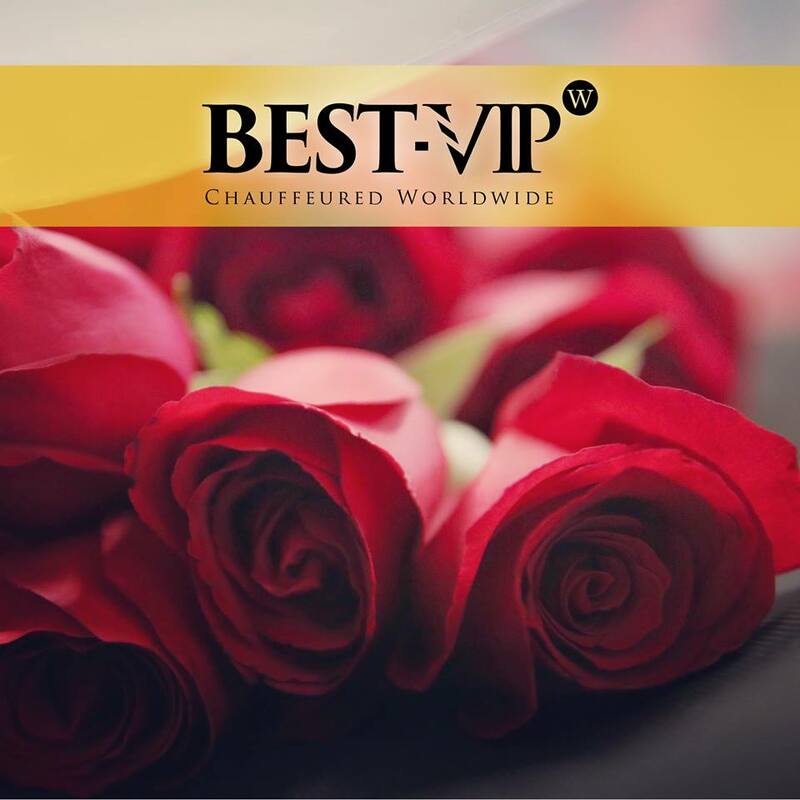 There is nothing you can’t do when you book with BEST-VIP for your transportation. No matter where you go, BEST-VIP will get you there in style.